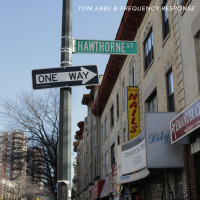 Sign in / sign up and request update access to the Tom Abbs & Frequency Response page. All About Jazz musician pages are maintained by musicians, publicists and trusted members like you. Interested? Tell us why you would like to improve the Tom Abbs & Frequency Response musician page.